Botswana is exporting power for the first time in 10 years, a far cry from the days when Africa’s biggest miner of diamonds was forced to import as much as 75 percent of its needs. 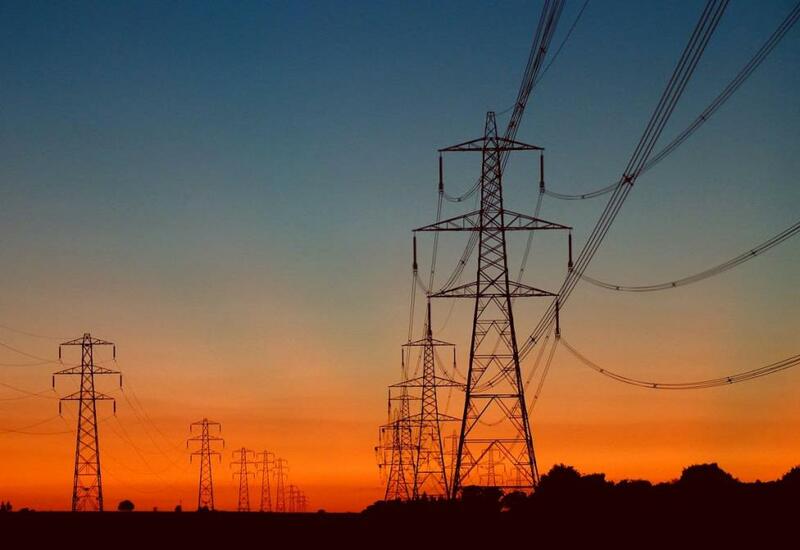 State-owned Botswana Power Corp. started “limited” sales to the Southern African Power Pool’s auction platform, where regional utilities buy and sell electricity, Chief Executive Officer Stefan Schwarzfischer said in an interview Thursday. Sales have been made possible by improved plant availability at the flagship 600MW Morupule B plant, which is now producing 450 megawatts and is expected to reach full capacity next month, Schwarzfischer said. Exports will rise to a targeted 100 megawatts once the 120MW Morupule A plant is put back online in July, following a six-year refurbishment program, he said. Botswana’s problems started in 2008 when its main provider, South Africa’s Eskom Holdings SOC Ltd., cut supplies citing a lack of power in its home market. Botswana fast-tracked the Morupule B plant in response, but it was beset with construction problems and machine failures.